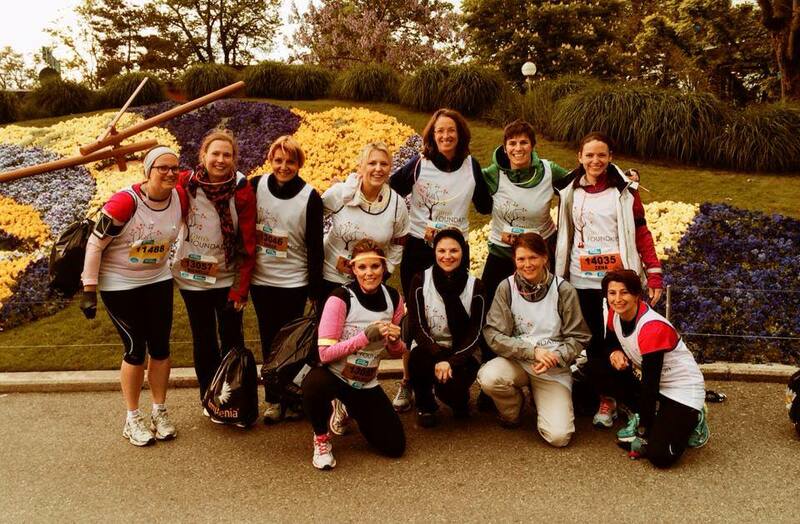 Geneva ladies run for Lara! 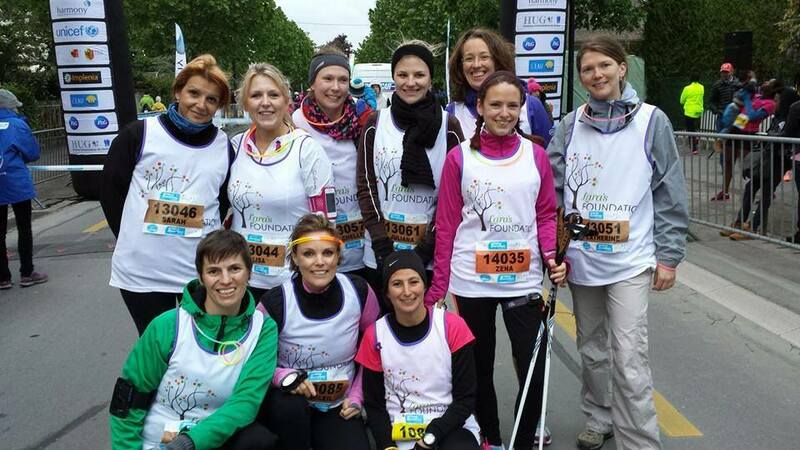 Old Westholmian and friend of Lara and her sister Sophie, Lisa Kerrigan who now lives the high life in Geneva, is leading a group of ex-pats in the Geneva 10km on Saturday 3rd May to raise money for Lara’s Foundation. The Geneva Ladies were amazing , there was Zena, lawyer and mum of 2 , Tonya mum of 1, Juliana singer in a medieval trio with Lisa, Miriam personal trainer and mum of 2, Michelle mum of 3, Jillian self employed and mum of 2, Sarah mum of 3, Catherine paediatrician and mum of 2, Soleil employed by the WHO, cancer survivor and mum of 1, Lisa , mum of 3 , all of whom completed the 10k and then Genna who decided a couple of months before the event, to take on the marathon and completed it in just 4 hours 26 minutes!!! Now THAT’S girl power!!! Here is what Lisa and the girls had to say… “We had such an awesome night raising money for you, thanks so much for letting us have the honor of doing it in Laras name. Some of the terrified participants even want to do it again next year. Today however we’ll be mostly cheering on our bonkers Genna in the full marathon with our sore legs!